The Honor 7X was one of our value picks of 2017 and it has finally gone on sale on Amazon US. The device itself may cost just $200 but tax and handling fees bring the total up to $225. 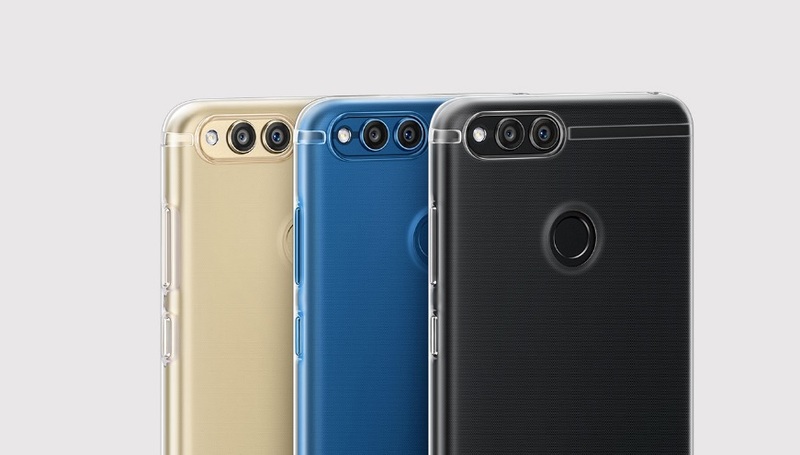 The Honor 7X was listed on Amazon US during CES a while ago, and it has finally started shipping out, so potential buyers in the US who don't want to buy from Honor's website can now get one. It was actually scheduled to go on sale on January 25—tomorrow—but that was apparently fast-tracked. The 7X has garnered a lot of attention since its global launch back in December. The device manages to combine capable performance, a premium design and build, and a decent camera experience into a package that costs just under $200 in the US. That makes it one of the best value picks in the market, alongside the Moto G5 Plus and Xiaomi Mi A1. You can check out our comprehensive review here. The Honor 7X has been on sale on Honor's website since mid-December but is finally being shipped on Amazon. Buying it from Amazon, of course, has a few perks, most notable being a larger return window (30 vs 15). People with Amazon gift cards, perhaps gotten during the holiday season, may also want to use them for the purchase. Do note that although the device itself is listed for $199.99, the buy will cost about $225 after tax and handling fees are added.